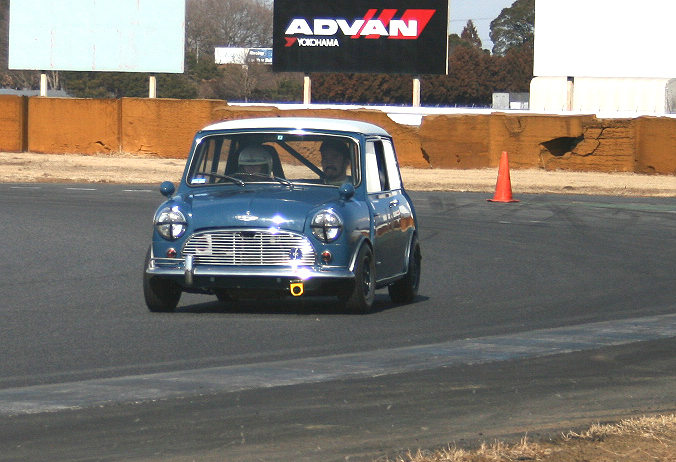 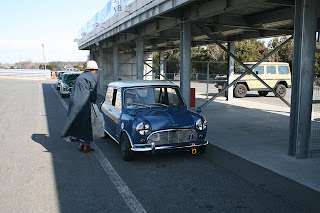 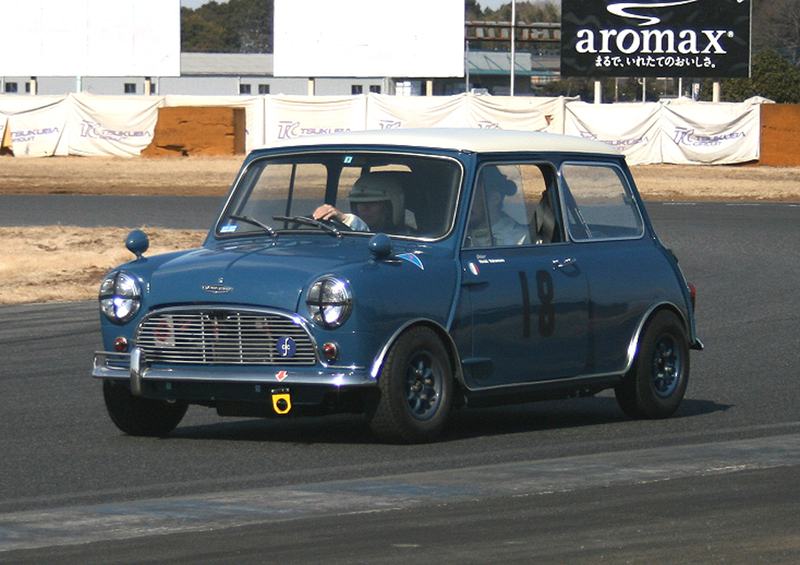 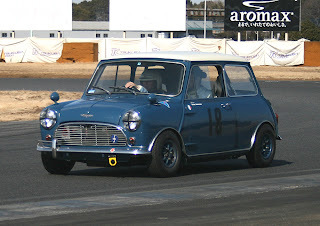 1968 Austin Racing Mini Cooper S MK1 drove by Hiroki Nakamura & his fiance. 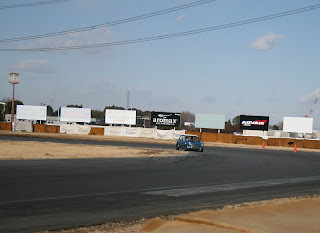 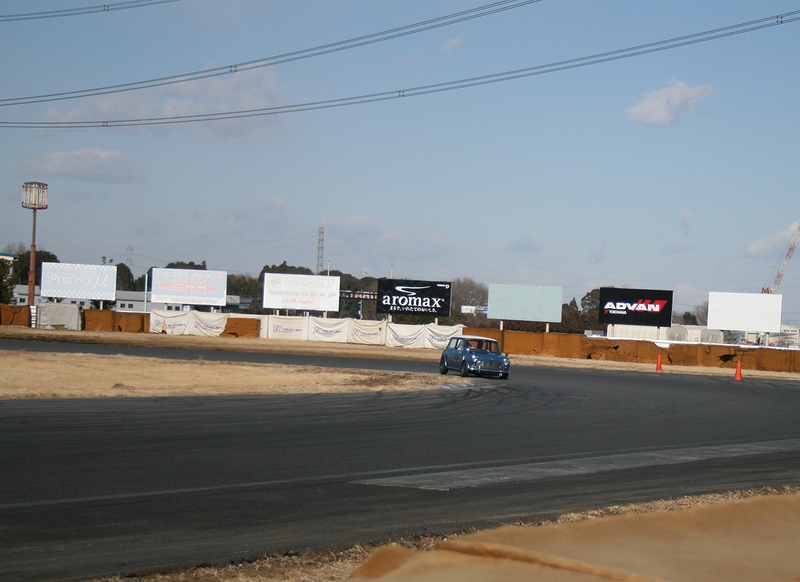 Hiroki made the fastest lap on that day. 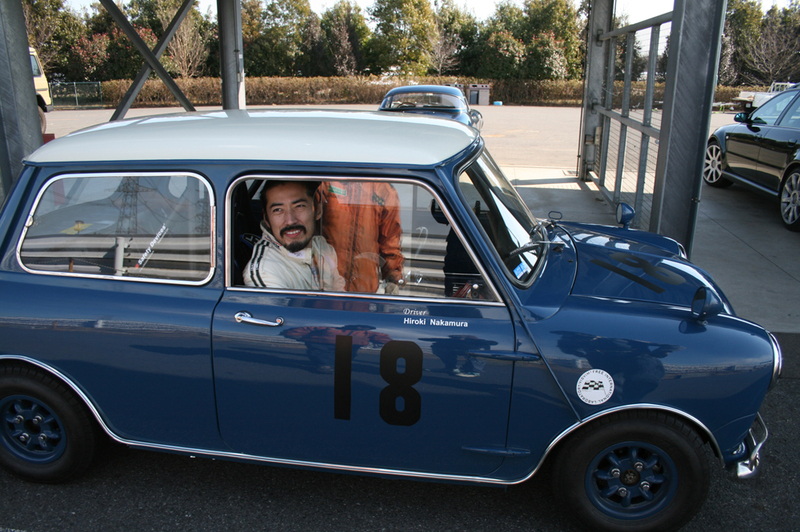 hiroki his fiance made debut to drive a historic car!